Of late, 3D mapping has often been used for illumination events to recreate a joyous visual entertainment. Objects portrayed onto a screen can be anything, even natural landscapes and buildings, etc. Now just imagine Osaka Castle, one of Japan’s most famous and historic castles, as an enormous screen displaying 3D images. 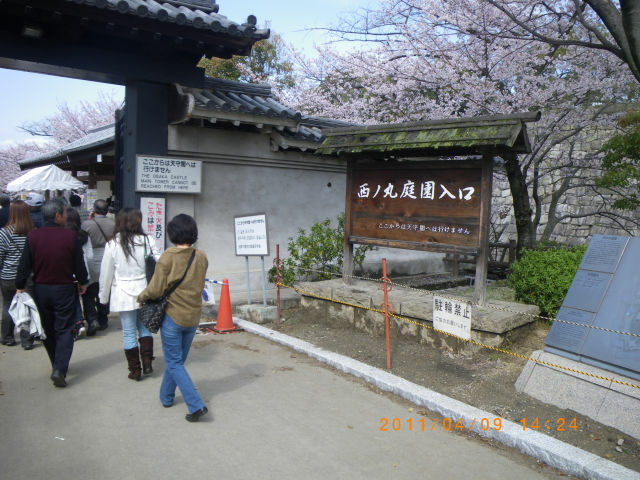 The event will be held at Nishinomaru Garden in Osaka Castle. 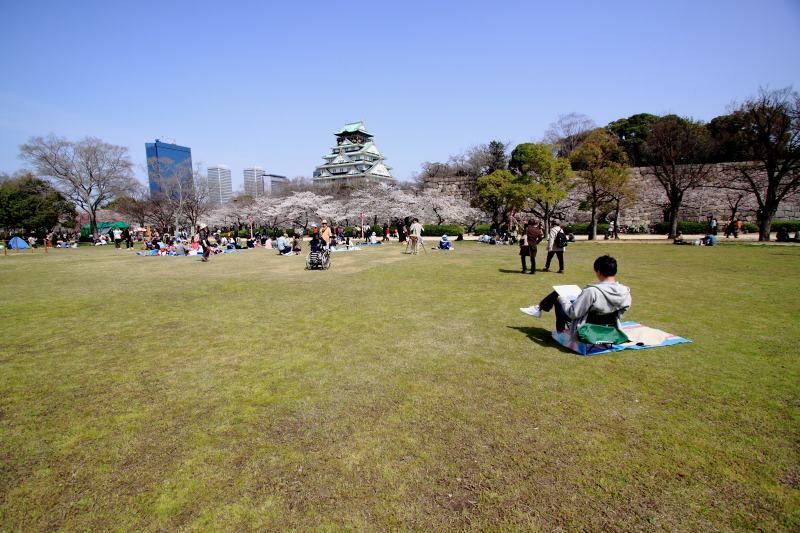 During the day the outdoors of the Osaka Castle is a good hang-out for families and couples. Enjoy beautiful seasonal views, here. Come spring and Osaka Castle transforms to an ethereal spot for cherry blossom viewing. Don’t miss out the autumn season here. The changing colours from autumn to the pristine white of winters is something worth watching. The snow-covered castle is magnificent. “Big Blue of Light” is a vast ocean created with blue lights. A magical giant light cube will appear over the ocean. 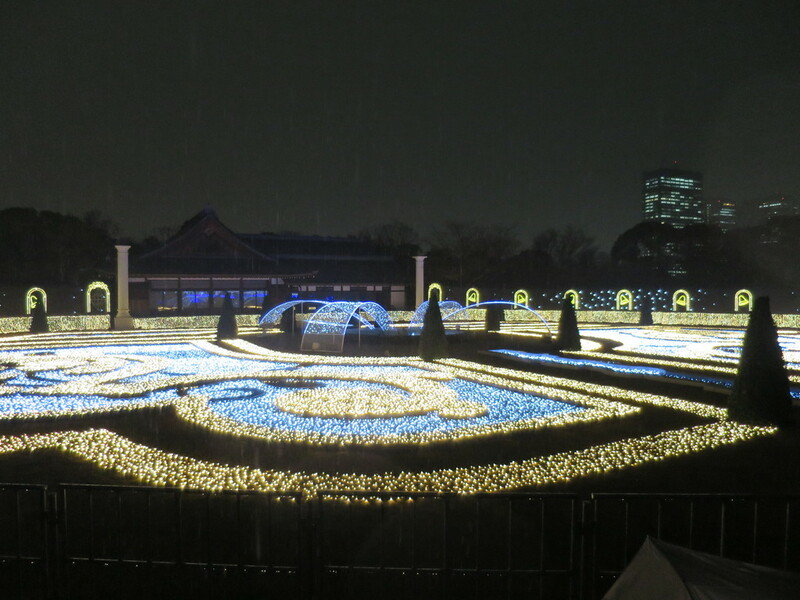 “Jewel Illumination” is a light-and-music entertainment show, in which a Baroque-style garden will be lively lit up in sync with classical music played in the background. 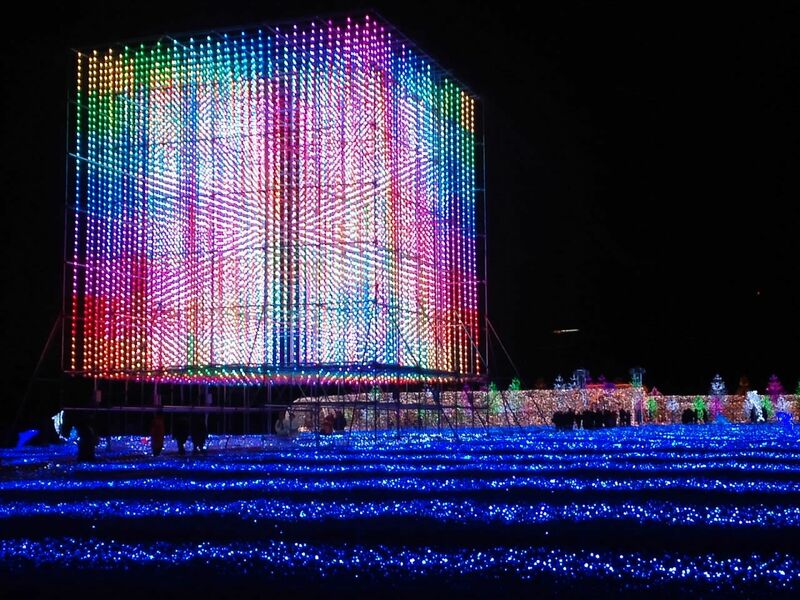 The event is a collaboration with HUIS TEN BOSCH, a well-known amusement park in Nagasaki, possessed with the honour of “Japan’s best night view”. The collaboration makes this annual illumination event even more attractive and it’s definitely worth returning for another glimpse! The 3D mapping is also upgraded compared from last year. A 23 meter-high, pyramid-shaped Christmas tree, the tallest in Japan, will be displayed and used for 3D mapping. Planning to visit Kansai area? 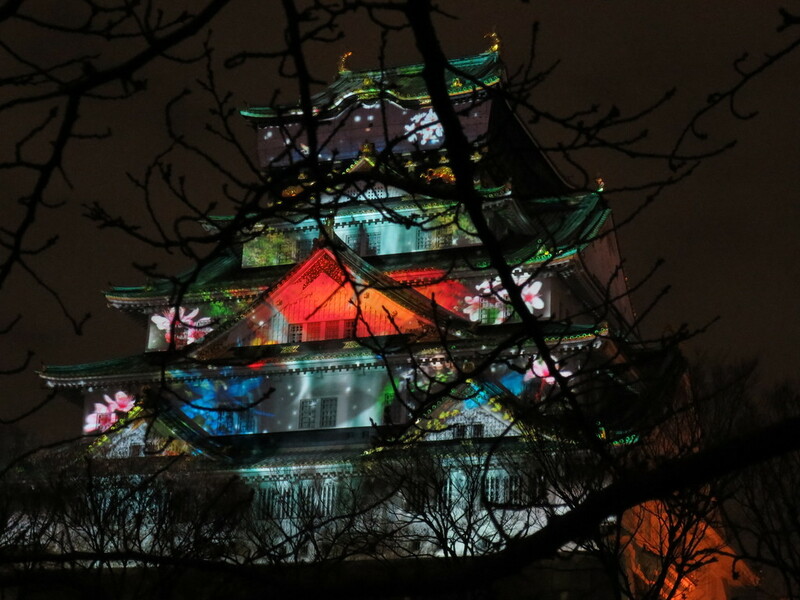 Add Osaka to your itinerary and make sure to see this unique collaboration of Japan’s historic castle from the samurai era and state-of-the-art 3D mapping! *Extra Admission will be charged Fridays, Saturdays, and the day before national holidays, etc.